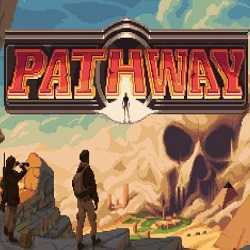 Pathway is an Adventure, RPG and Strategy game for PC published by Chucklefish in 2019. Explore different places and pass through dangers! This is a relaxing turn based combat rogue like about adventuring through an Indiana Jones style world with zombies and mysteries. 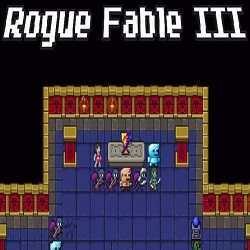 Rogue Fable III is an Action and RPG game for PC published by Pixel Forge Games in 2018. Will you be the first one to get The legendary Goblet of Yendor?! This is a game like our old dungeon crawling where you will reach a power called The legendary Goblet of Yendor which it may grant you immortality or may make you mad. 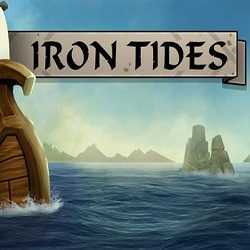 Iron Tides is an Adventure, Casual and Simulation game for PC published by Crash Wave Games Inc. in 2017. You are a Chieftain survives the gods! The fury of the sea is against you in an experience designed to challenge your mind. With your steadfast crew, engage in quick turn-based battles and take every piece of loot your ship will hold.